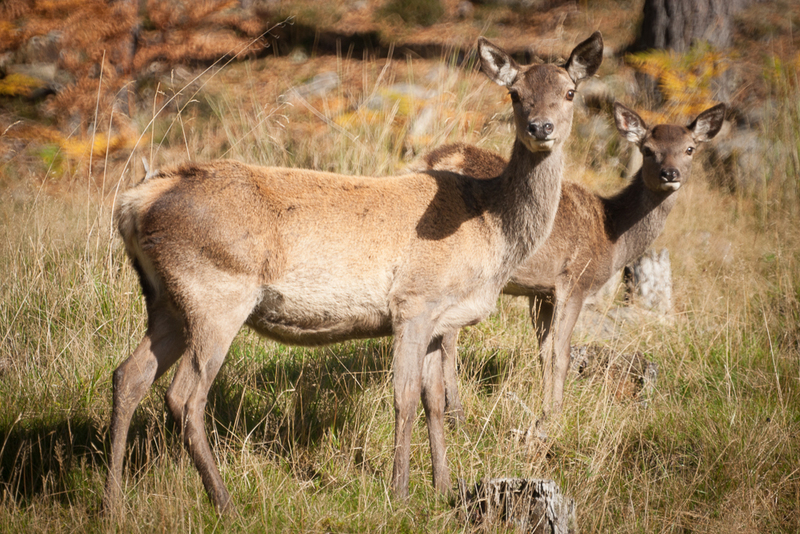 The annual mating ‘rut’ is the best time to watch red deer. The deer are accessible, distracted by hormones, and there is always something to see. 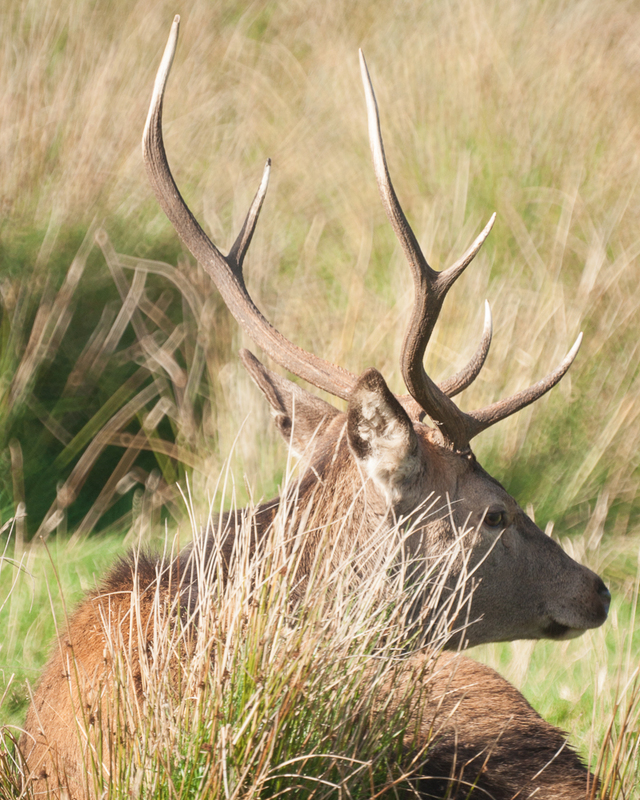 I took these photographs watching red deer yesterday and today. 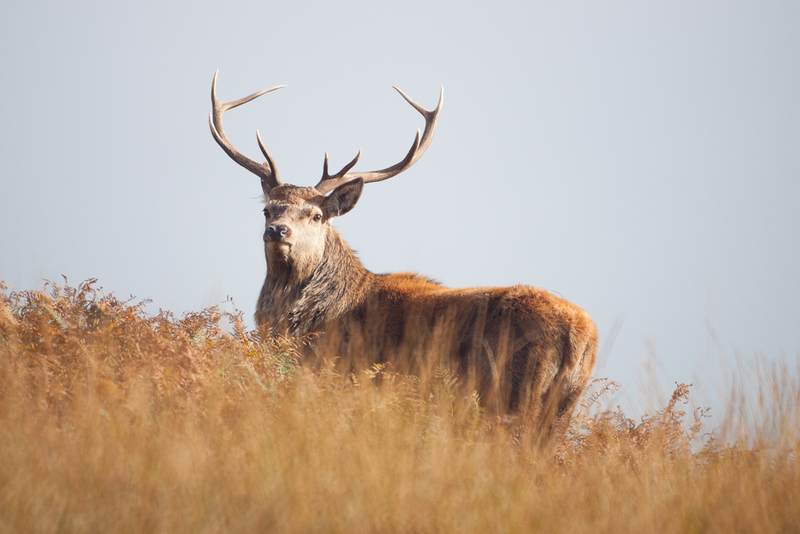 Posted in Scotland and tagged Croick Estate, Deer, photography, photos, red deer, Scottish Highlands, wildlife. Bookmark the permalink. So awesome and beautiful. Good timing, James. Reblogged this on Tracks of the Stag.